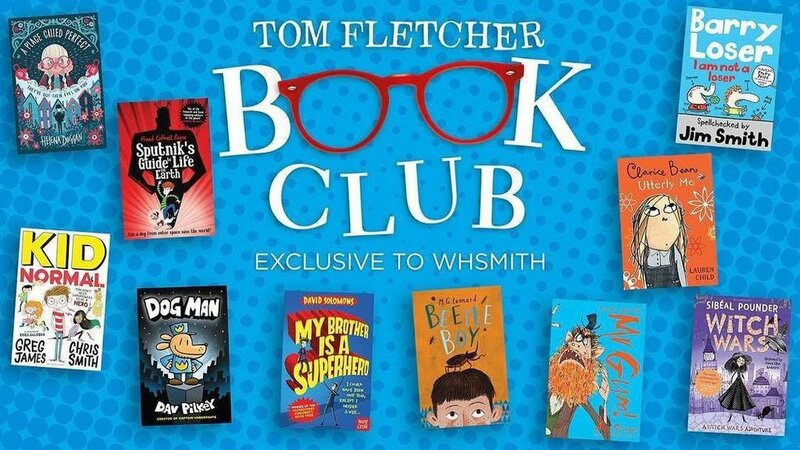 I'm so delighted that A Place Called Perfect has been chosen for The Tom Fletcher Books Club with WHSmith. Here's the announcement video and a clip of Tom reading from my book...surreal! 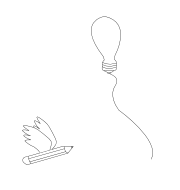 Previous PostWaterstones Book of the MonthNext PostA Place Called Perfect in the U.K Charts…Wohoo!